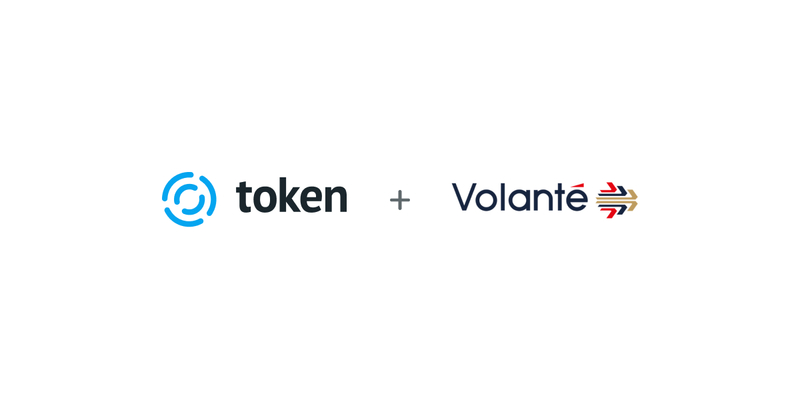 15 January 2019 – Volante Technologies Inc., a global provider of software for accelerated end-to-end payments processing and financial message integration, today announced that Bank Leumi (UK) has selected VolPay Open Banking to implement PSD2 compliance and enable open banking business models. Bank Leumi (UK) is a specialist and relationship bank. For more than a century, we have been promoting economic development by investing in our clients’ businesses. We call this mix of traditional corporate banking and reliable, customer focused “relationship banking”. This is because we make it our mission to build a trusting relationship with our clients and get to know their businesses inside out. This enables us to work in partnership with our customers by providing a bespoke service that specifically addresses their business banking requirements, including both deposit and foreign exchange needs. We are based in Central London and, through our asset-backed lending unit Leumi ABL, have offices in Brighton, Reading, Birmingham, Manchester and Leeds. We are a British bank that is a wholly-owned subsidiary of Leumi Group, Israel’s largest banking corporation. This means that, as well as having the flexibility to offer our customers tailor-made banking services, we also have the backing of a major international financial institution. Token is a recognised industry leader named in the Financial Times Future of Fintech Awards shortlist 2017 as one of the top ten companies to watch globally. CB Insights named Token in their 2017 global annual ‘The Fintech 250’ ranking and in 2016 Token was the winner of PlugAndPlay’s 2016 Fintech EXPO, which was contested by more than 1000 applicants from around the world. Founded in 2001, Volante Technologies is a global leader in the provision of software for the integration, processing and orchestration of payments and financial messages within financial institutions and corporate enterprises. Volante is dedicated to helping firms increase their business agility so they can focus on being competitive in their marketplace. Product features such as configuration rather than coding, automated code and documentation generation and inbuilt test harnesses promise significantly accelerated project completions. Volante serves a growing client base of more than 85 financial institutions and corporate enterprises operating in 27 countries around the world, including several of the largest global organizations. Many clients use Volante to assist with multiple product implementations ranging from message transformation and integration, through to the processing and orchestration of payments. Along with its products, Volante Designer and the VolPay Suite of payments processing products, Volante maintains a growing library of hundreds of domestic and international financial industry standards plugins, transformations and processor modules. Volante’s VolPay Suite of payment products can be licensed and deployed on premise or on the cloud. Should clients choose to subscribe to any of the VolPay Suite applications as ‘Payments as a Service’ on the cloud, Volante also offers this option. Supported by offices in Jersey City, London, Dubai, Mexico City, Bogota, Hyderabad, Chennai and Pune, Volante is able to encapsulate a best practice approach into all its product lines.